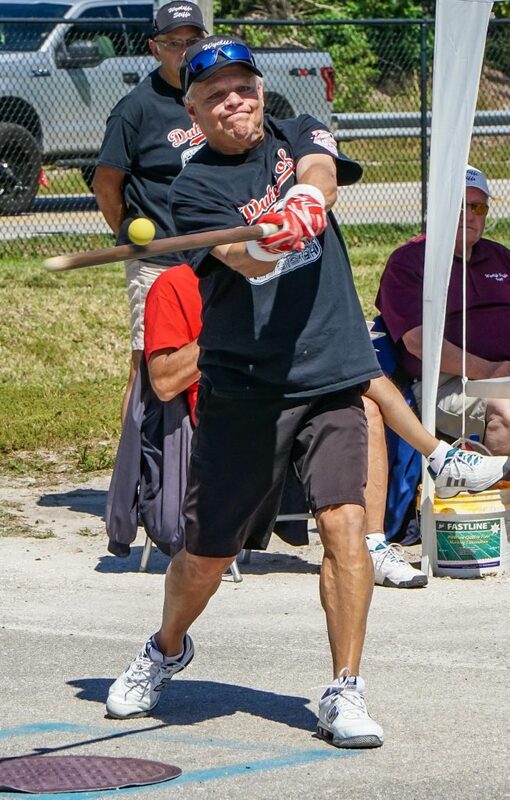 As Major League Baseball winds down its season in late October/early November, another ‘diamond’ season will just be getting underway here in south Florida – the Wycliffe Stiffs Stickball League. 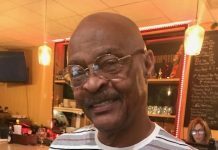 It will be the 17th edition of this local stickball program, which plays its games at Village Park – aka, Stickball Boulevard South — on Pierson Road in Wellington. The Opening Day of the 2018-19 season will be on Tuesday, October 30. 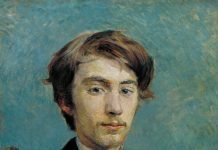 On that day, Wellington Mayor Anne Gerwig plans to attend and throw out the ceremonial first ball for the second game that afternoon. Two games a week are held every Tuesday afternoon at 1:00 pm and 2:45 pm – with the exception of major holidays or a rainout. The date of the league championship game will be March 26th. 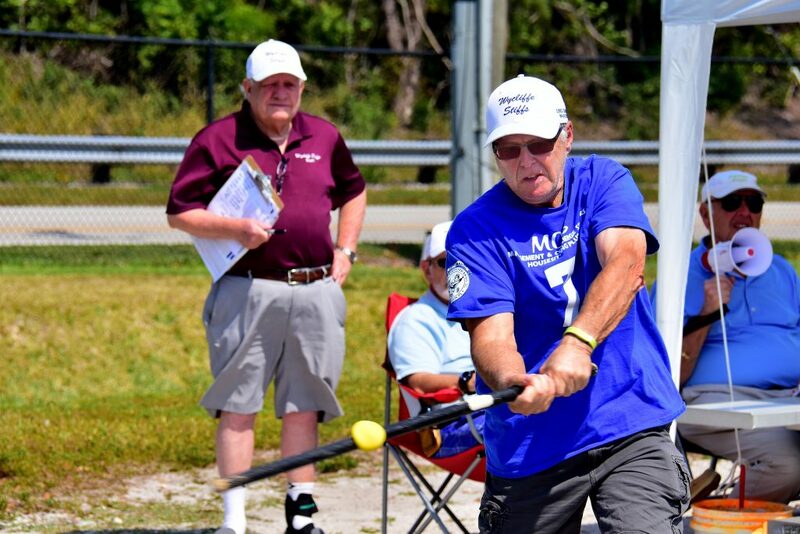 “To date, registration for the upcoming season has been completed, the draft of players has taken place, team captains have been selected, and now it’s time to play ball,” said Philip Strassler, league publicist. This year’s league will feature five teams. The names of the teams have a distinct New York ‘flavor’ — the Bronx Clippers (captain: Alan Lebowitz), Dukes of Flatbush (captain: Howard Novick), Brooklyn Bums (captain: Elliot Tuckel), Long Island Whalers (captain: Arthur Spector), and the New York Egg Creams (captain: Arnold Westerman). The Whalers are the reigning league champs. According to Strassler, each team roster contains 16 players and there are some newcomers to the league this year. “We have 13 rookies this year in the program,” added Strassler, who also plays for the Long Island Whalers and is getting ready for his fourth season in the league. 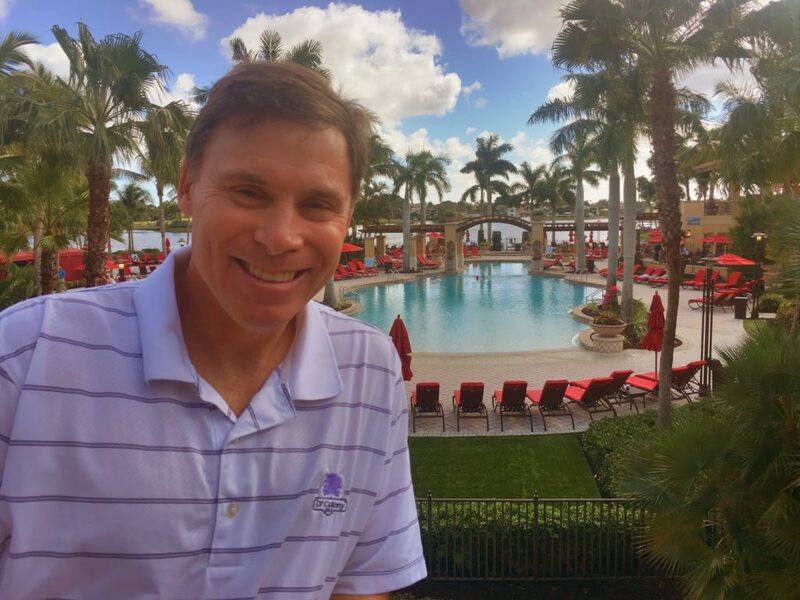 For entertainment on a Tuesday afternoon, Strassler says his league offers the best bang for the buck for sports fans during the south Florida winter. 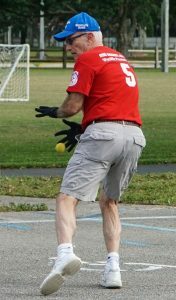 To see a collage of stickball action photos from last season, please access: www.wycliffephotoclub.org. Then, click on the Stickball tab. 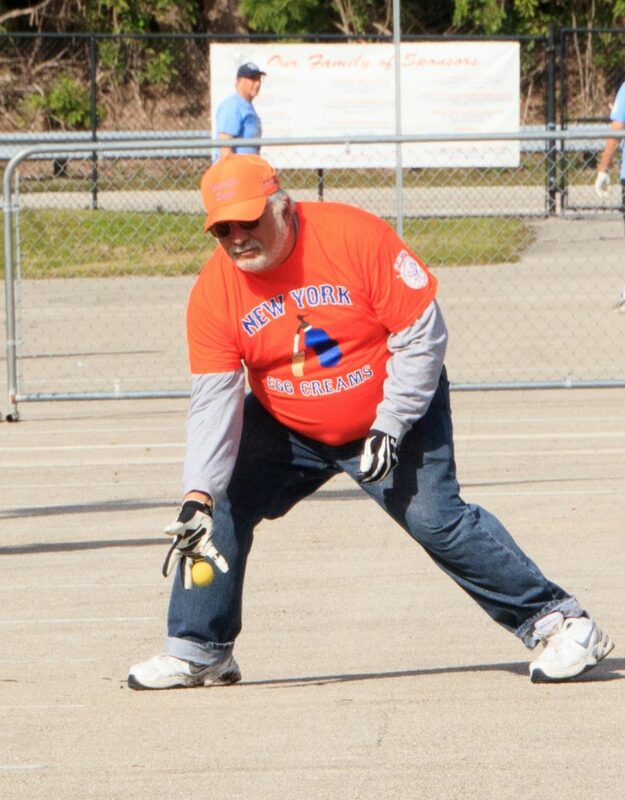 For more information about the Wycliffe Stiffs Stickball League, please contact Strassler at 516-729-5555.